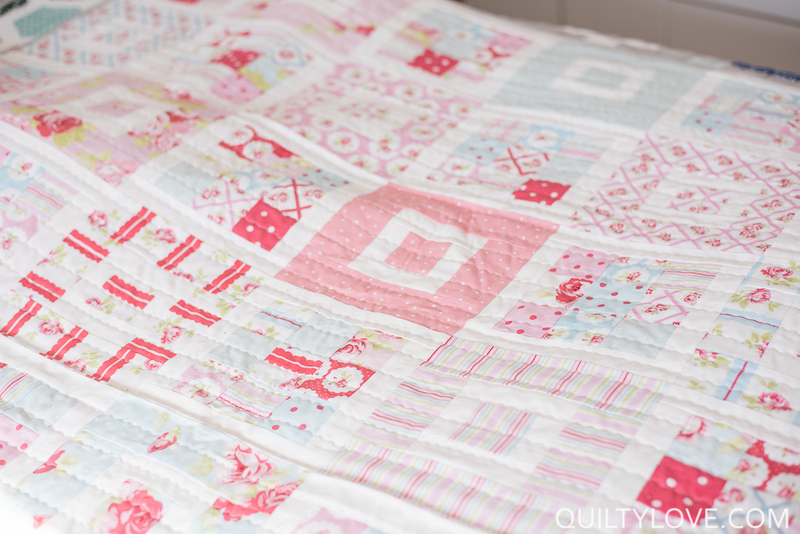 Cluck Cluck Sew’s Shortcake pattern has been one of my favorite patterns so far. 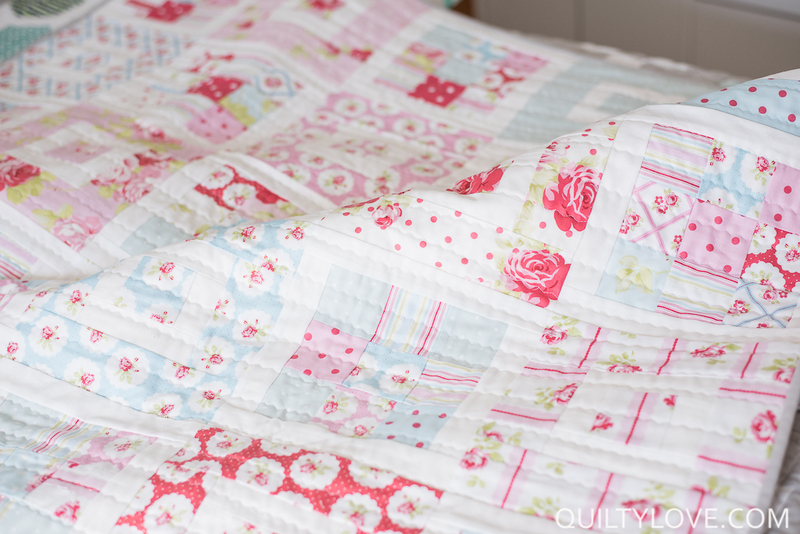 I have loved every single shortcake quilt I have seen. 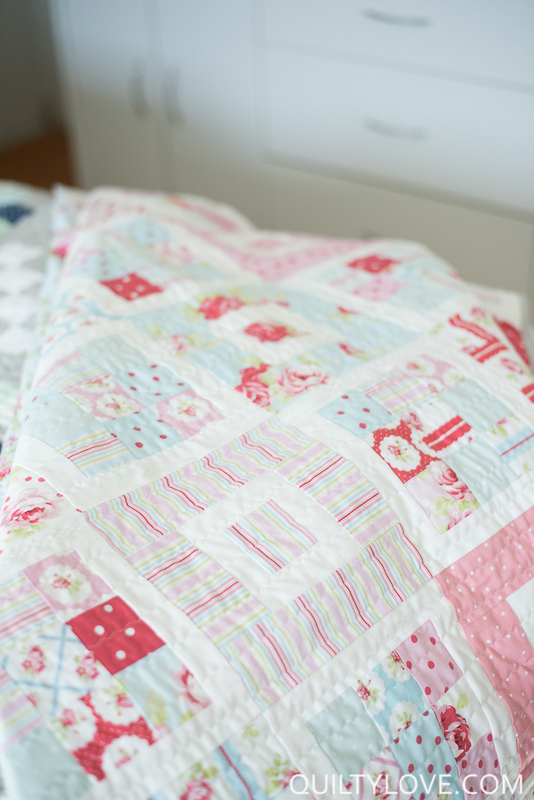 I was especially drawn to the ones made with softer fabrics. 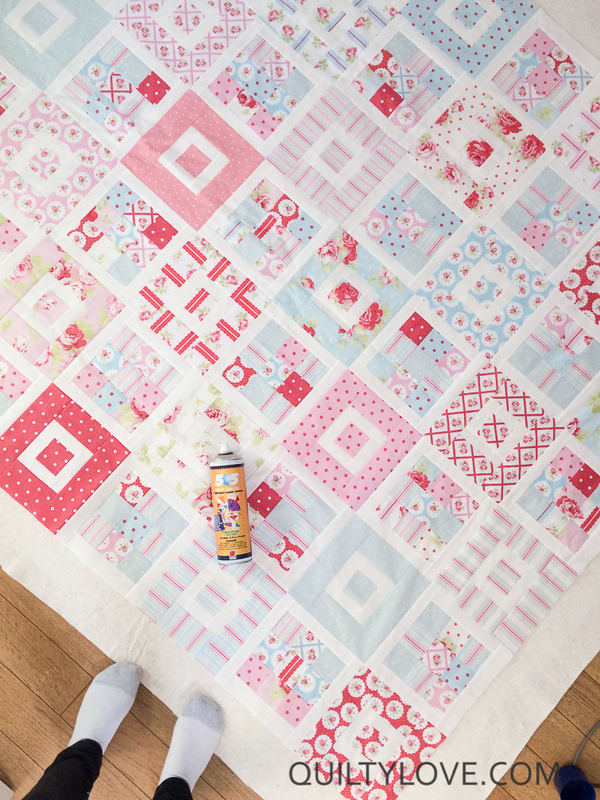 So I chose a Tanya Whelan jelly roll for my version. 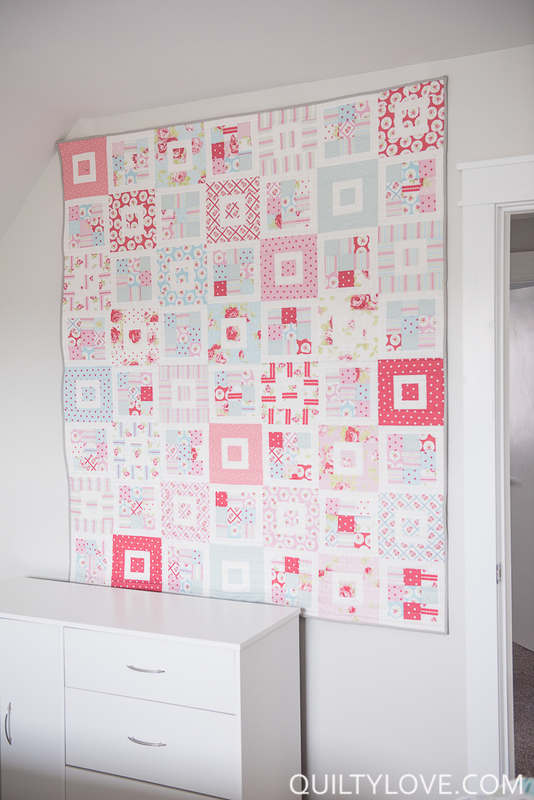 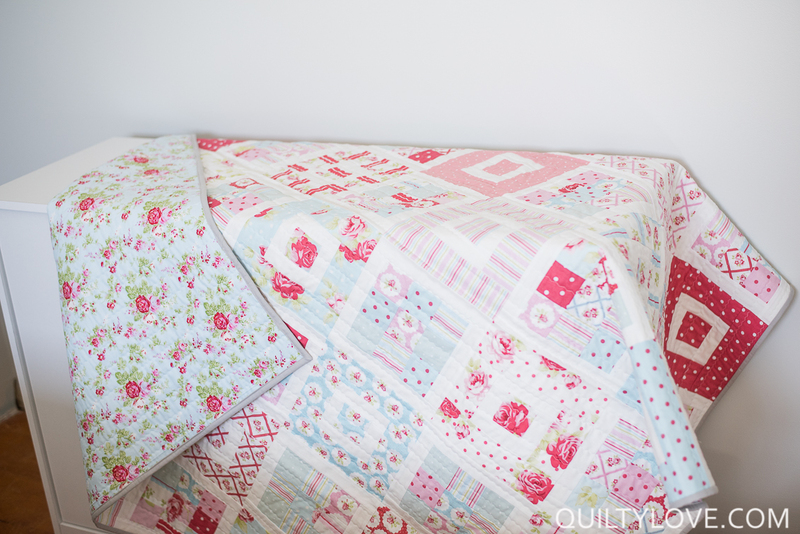 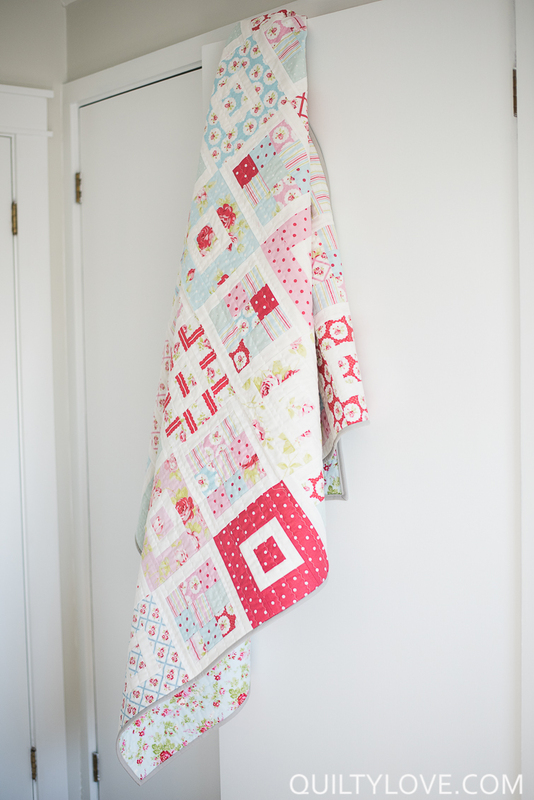 This quilt was super simple to make and went together quickly. 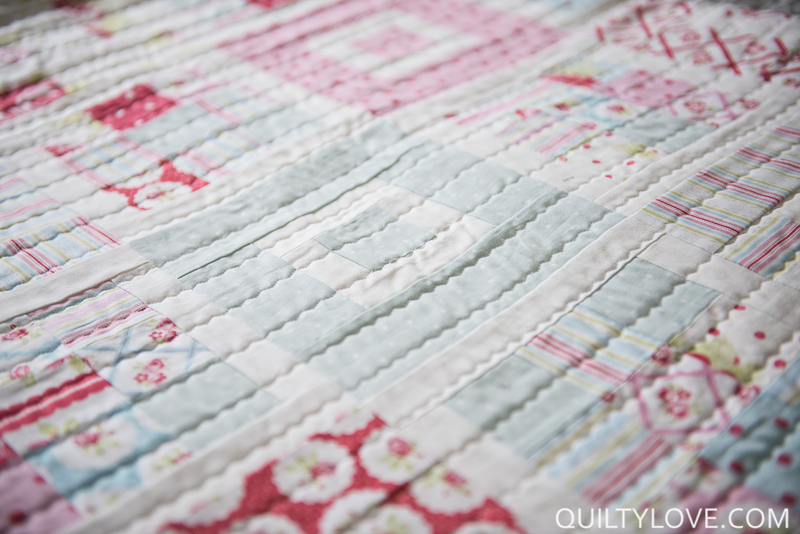 I quilted this one with my favorite zig zag stitch using a walking foot on my machine.